I did my first book illustrations and maps for a series of fantasy books written by Bay Area author Teresa Edgerton in the 1980's and 1990's. 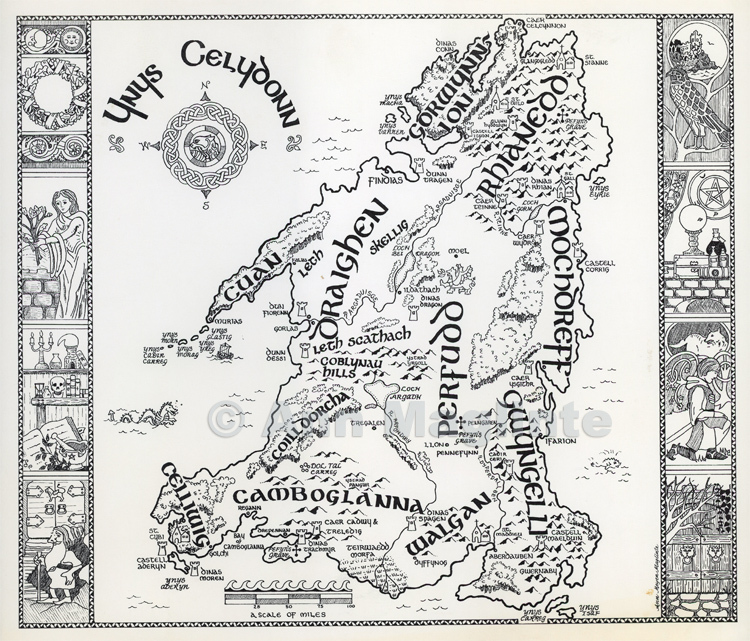 I did pen and ink illustrations of "Tolkein Style" maps with borders around them featuring scenes from the books. The first book series was The Green Lion Trilogy, published by Ace/Berkley Publishers. The next book is called The Wind in Me, and is part of a series of three books written by local acupuncturist Diane Smalley. The books are written for children, and the first shares information about why it is so important to be conscious of our breathing. published by Heyday Books in Berkeley. It is also offered as an e-book. 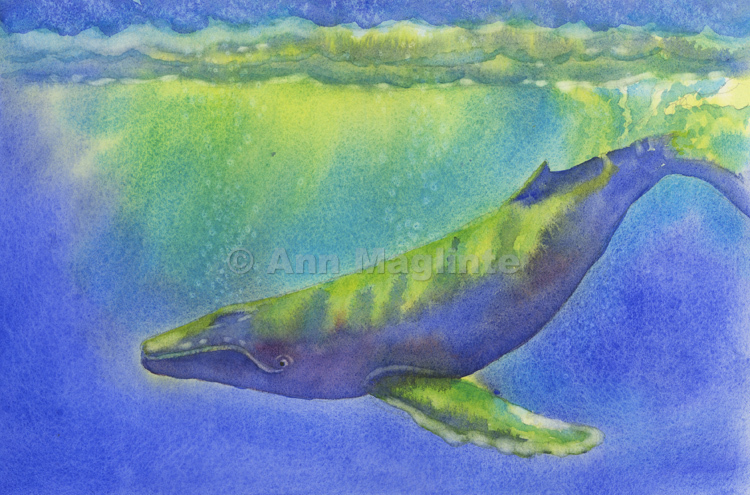 There are close to forty watercolors, and also pen and ink illustrations. Last spring I was part of an AAUW Women in History project. There were four women doing Chautauqua - type portrayals of famous women. When I was researching the character that I portrayed, Tasha Tudor, I was very inspired by her illustrations of the plants and animals that lived around her. I am very excited to have had the opportunity to do this project. 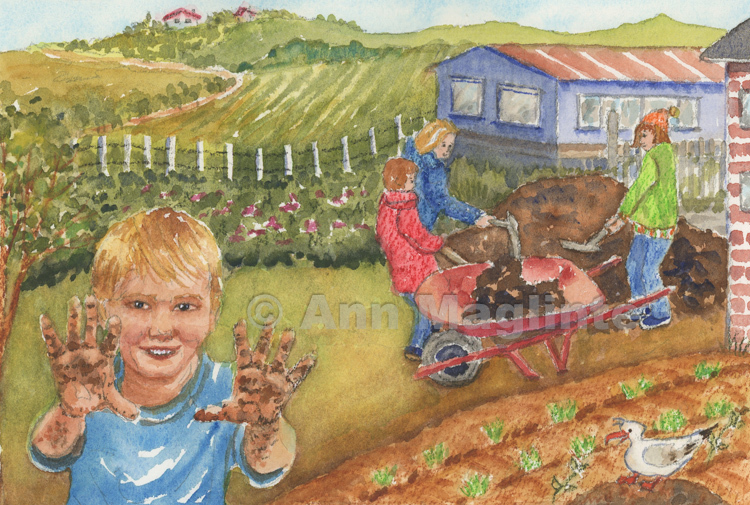 Watercolor and pen & ink artist. 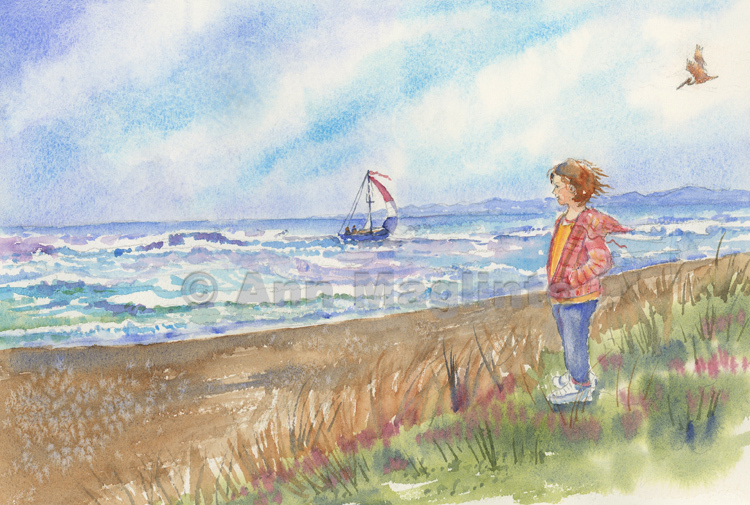 Book illustrations for adult or children's books. Classes in Willits for adults and young artists.